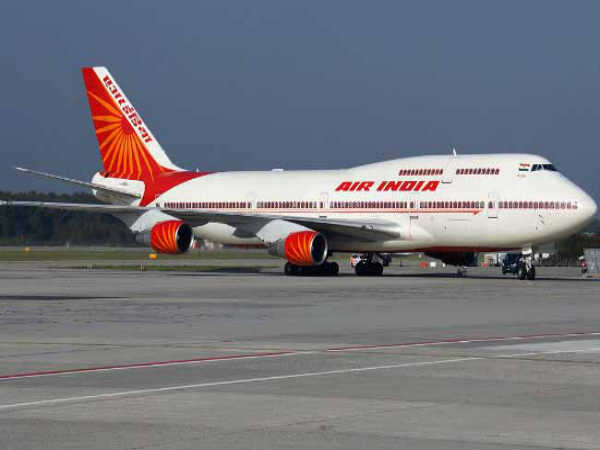 Candidates interested in applying for Flight Dispatchers through Air India Recruitment 2019 must not be more than 63 years of age (Sr. Trainee Flight Dispatcher and Trainee Flight Dispatcher) and 35 years (Jr. Junior Trainee Flight Dispatcher) as on March 31, 2019 as specified in the notification. Candidates must pay a prescribed amount of Rs. 1000 (Gen/OBC) as application processing fee in the form of a Demand Draft favoring Air India Limited payable at Delhi. SC/ST candidates exempted from payment of application fee. Desirous candidates applying for the post of Flight Dispatchers through Air India Recruitment 2019 must have passed 10+2/HSC or its equivalent with Mathematics and Physics from a recognized Board/University. Candidates must be holding Current/ Lapsed DGCA (India) Flight Dispatcher's Approval on Jet Aircraft (Sr. Trainee Flight Dispatcher and Trainee Flight Dispatcher) and passed Flight Dispatcher's Course (Jr. Junior Trainee Flight Dispatcher) from an approved institute. The selection of candidates as Flight Dispatchers through Air India Recruitment 2019 will be done through Shortlisting, Interview and Document Verification.